All natural, easily digestible bone broth based protein powder in 3 flavours: Pure, Greens or Turmeric. With 20g of body-building, gut-friendly protein per serving and derived from chicken bone broth. Artisanally produced with no added salt, colors, preservatives or artificial ingredients. 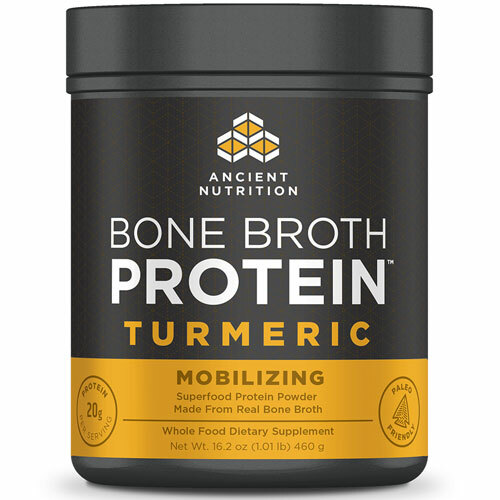 Bone Broth Protein is paleo friendly, free of common allergens and the ideal protein source for those who are sensitive to dairy, grains, eggs, beef, nuts, and legumes. 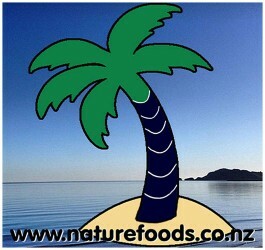 Carefully-crafted quality you can trust and tested to be GMO free. 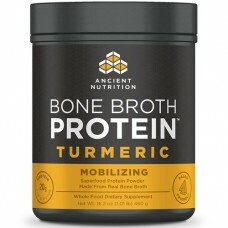 Get the health benefits of today's hottest super food, bone broth – in a nourishing protein powder that is SMOOTH to blend, convenient to use and EASY to digest.